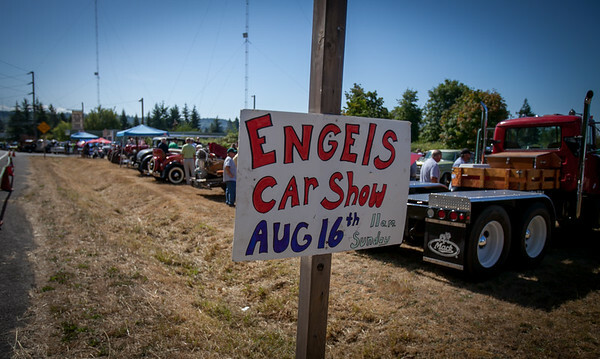 Lou Engel's annual Car Show down at Engels Repair and Towing on Maury Island is a Puget Sound-wide Classic/Antique/Hot Rod fan's annual pilgrimage. 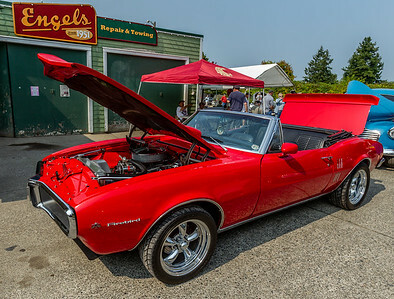 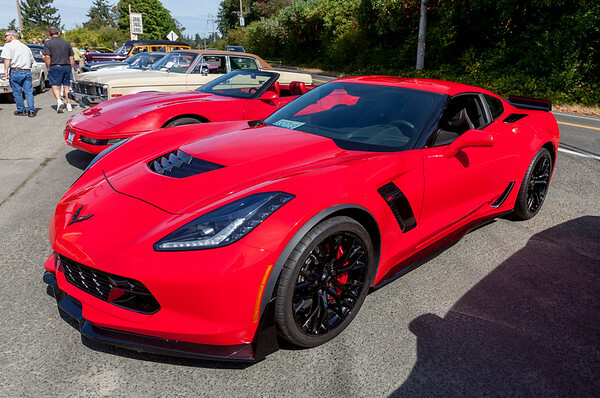 Attended yearly by Vashon Island car fans as a matter of course, Engels Car Show also attracts Puget Sound Corvette Club members and other car clubs and enthusiasts to an end-of-summer show that seems to be bigger every year. 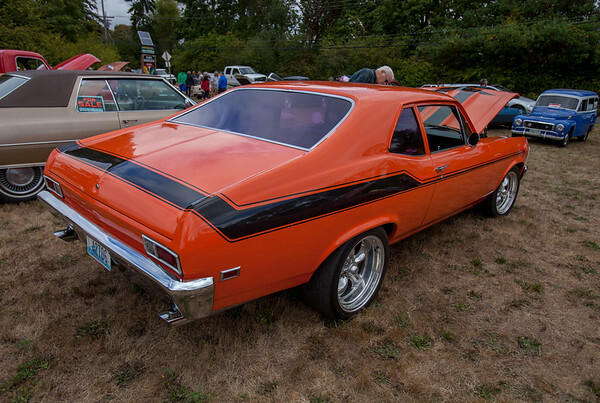 Usually with live music by Vashon's own Doily Brothers, and fresh-cooked hamburgers and hot dogs by the Vashon Island High School Pirates Booster club, in support of Pirates wrestling and football.